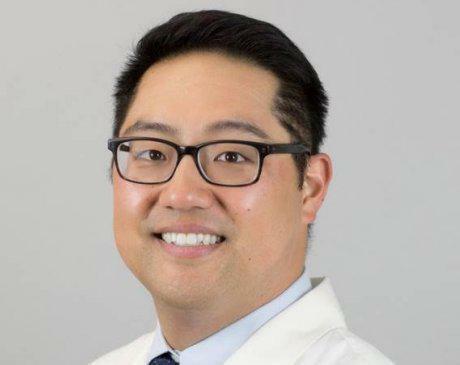 Dr. Eric Joo attended University of California, San Diego and received a bachelor’s degree in Biology. In 2011, he graduated from Loma Linda University School of Dentistry. Dr. Joo is compassionate, gentle and loves treating children. He serves his patients with empathy and does his best to provide quality care in a friendly environment.